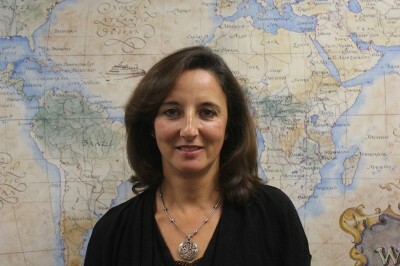 Helena began her career in 1986 in the Customs brokerage industry with Barthco International. Helena’s main responsibilities include but are not limited to FDA coordination, Customs Reconciliation, Customs bonds, and USDA re-export certifications, ACE / PGA integration, etc. Helena was born in Portugal and came to the United States at the age of 11. She currently resides in Philadelphia with husband and two sons. While not at work she enjoys her time watching her sons participate in various sports and activities. Loves to travel and photographing her sons and nature.